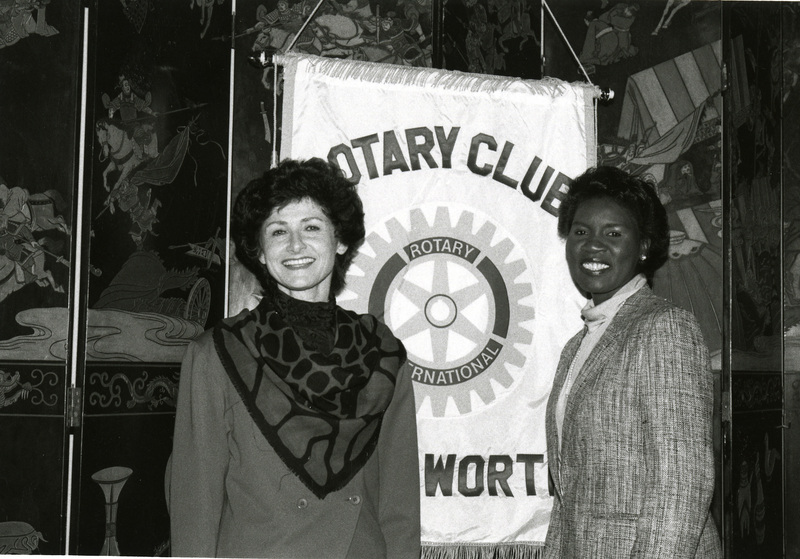 Judith Carrier and Hadley were among the first women in the Fort Worth Rotary Club. 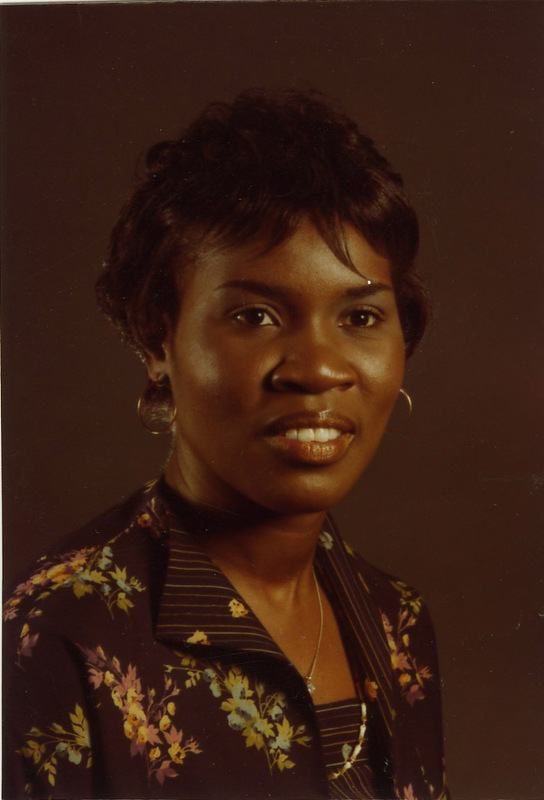 Hadley started out as an office occupations instructor on NE Campus in 1968. 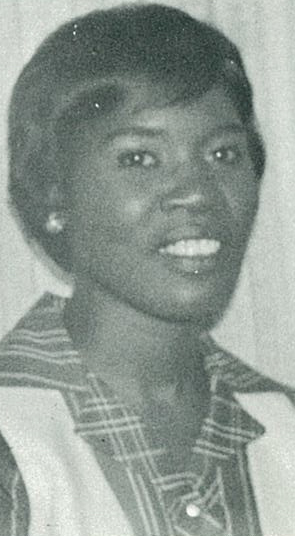 Hadley in the late ’60s. 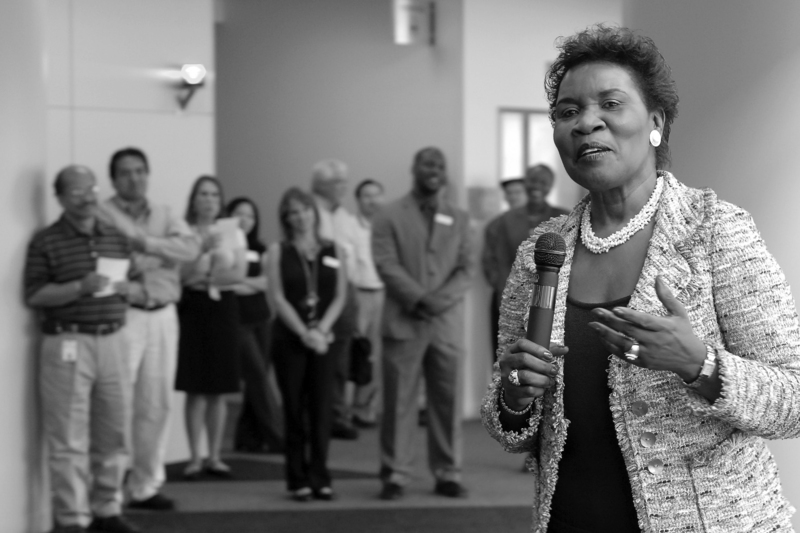 Chancellor Hadley speaks at a ribbon-cutting ceremony for the dedication of the new math and science wing on TR Campus in April 2010. 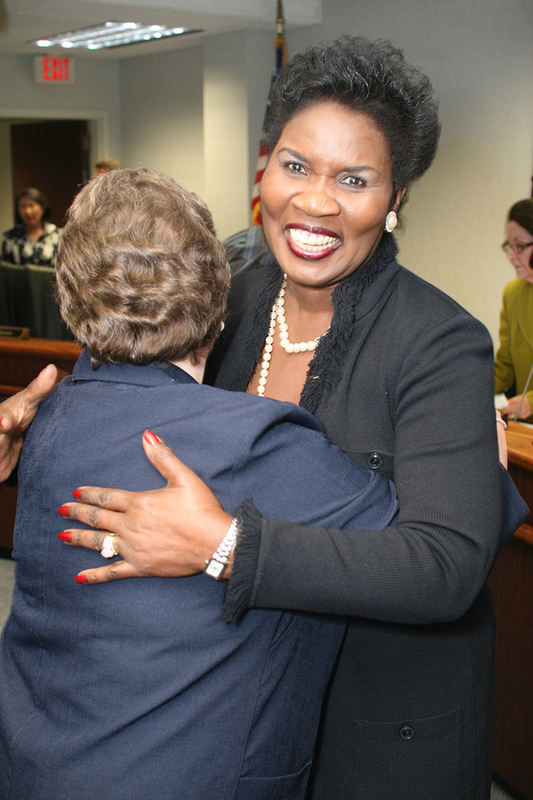 Hadley at the 2010 board meeting confirming her selection as Chancellor. Hadley, who worked at TCC for 47 years, was the college’s first woman and first African-American chancellor. 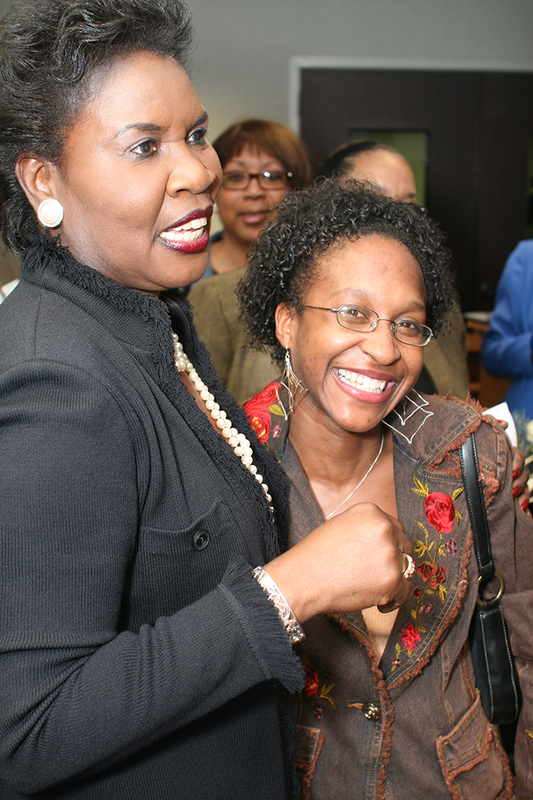 Hadley after her appointment as chancellor in 2010. 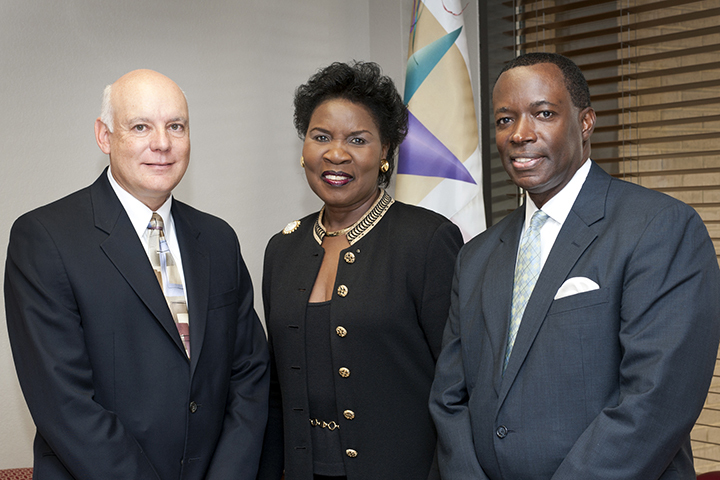 Hadley hired SE president William Coppola and South president Peter Jordan in 2011. 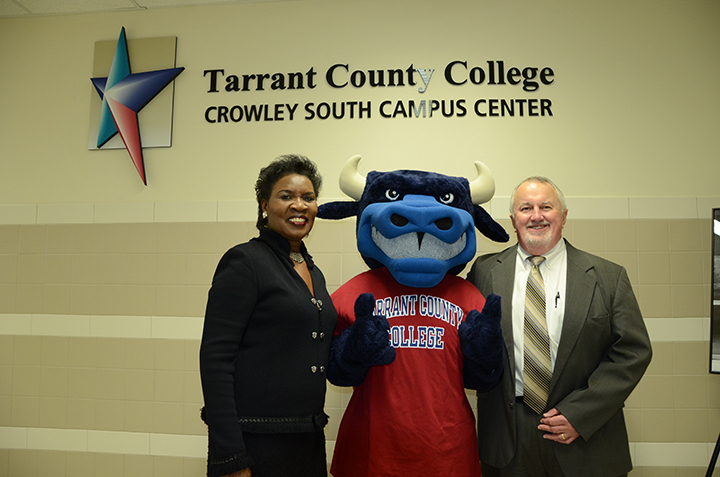 Hadley shares a moment with Toro at the opening of the Crowley South Campus Center. 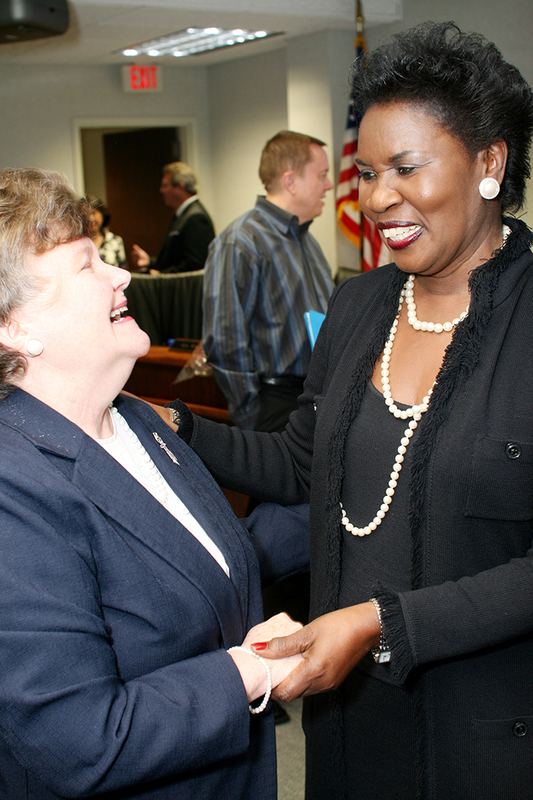 Hadley is all smiles after her appointment by the board as chancellor in 2010. 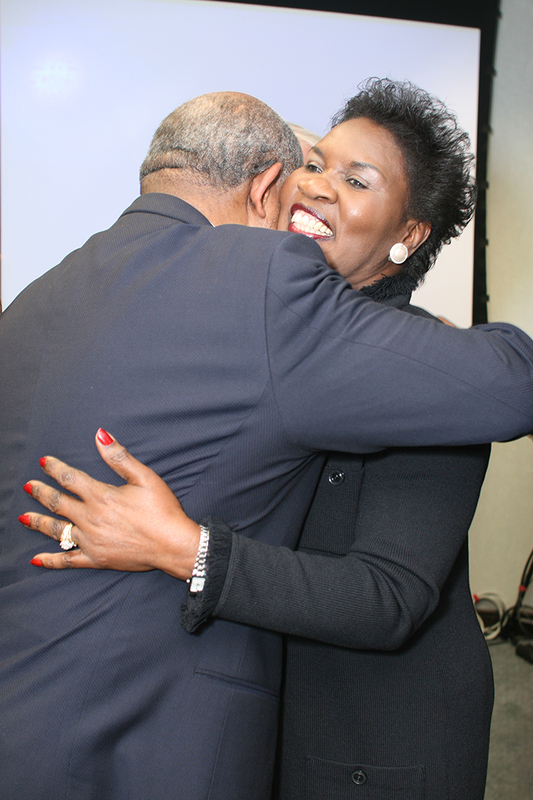 Hadley shares a hug after becoming chancellor. 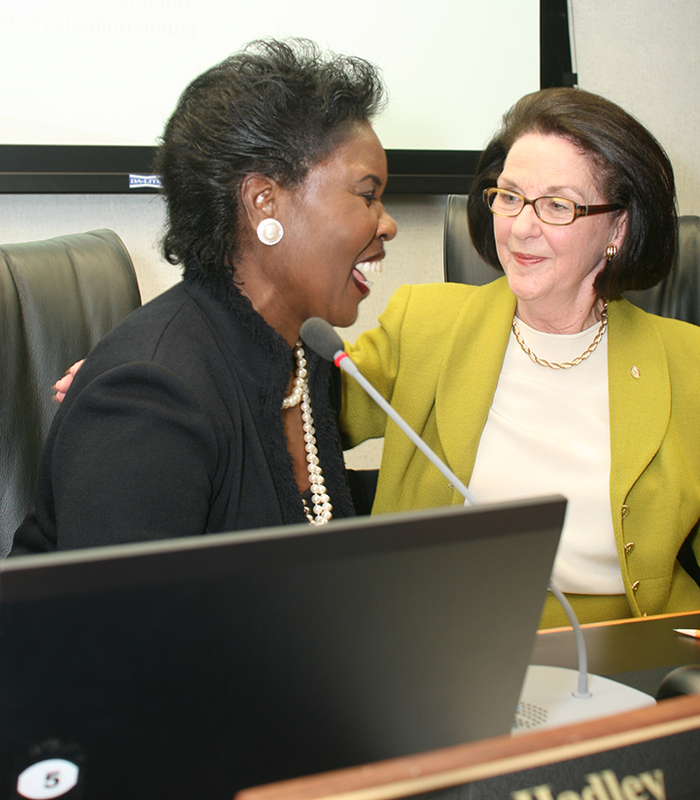 Erma Johnson Hadley sharing a laugh with board president Louise Appleman. 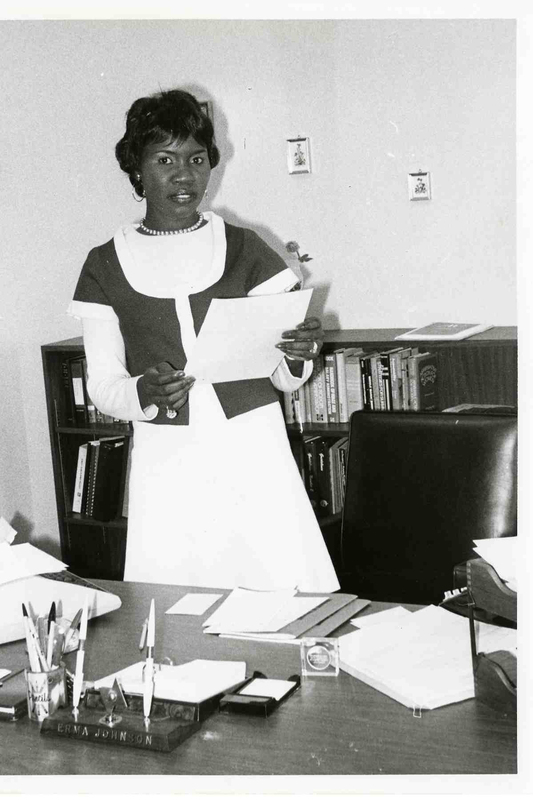 Hadley began as an office occupations instructor on NE in 1968 as one of the campus’ charter faculty members. 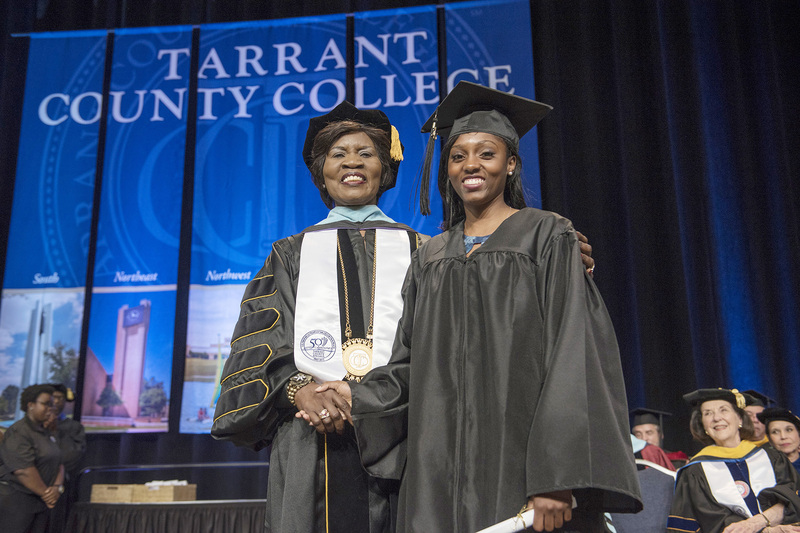 Hadley stops for a picture with a student during TCC’s 2015 graduation ceremony. 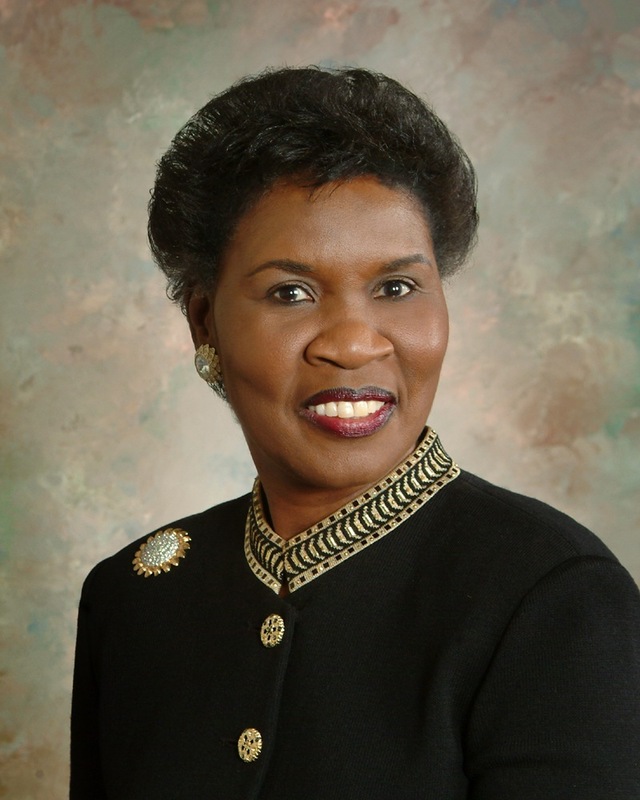 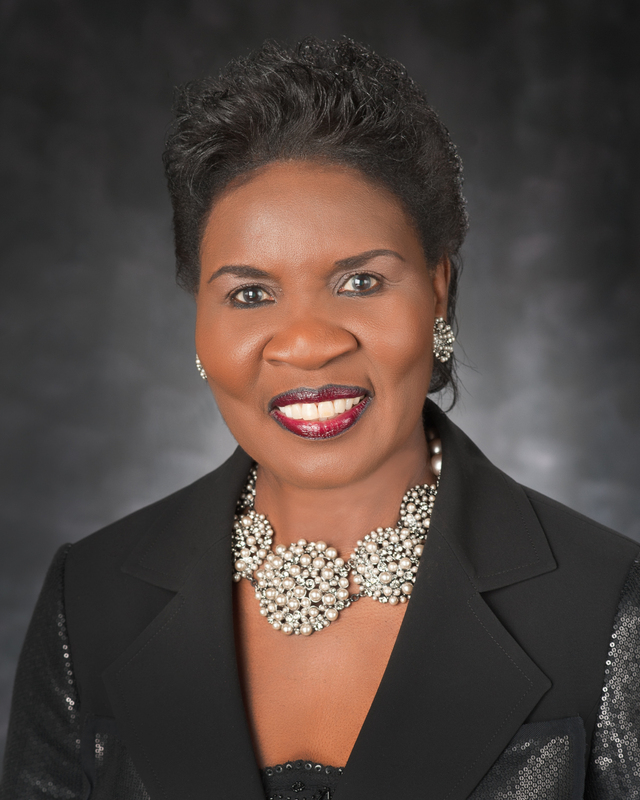 During her time as chancellor, graduation increased from 4,760 students in 2010 to 7,215 in 2015. 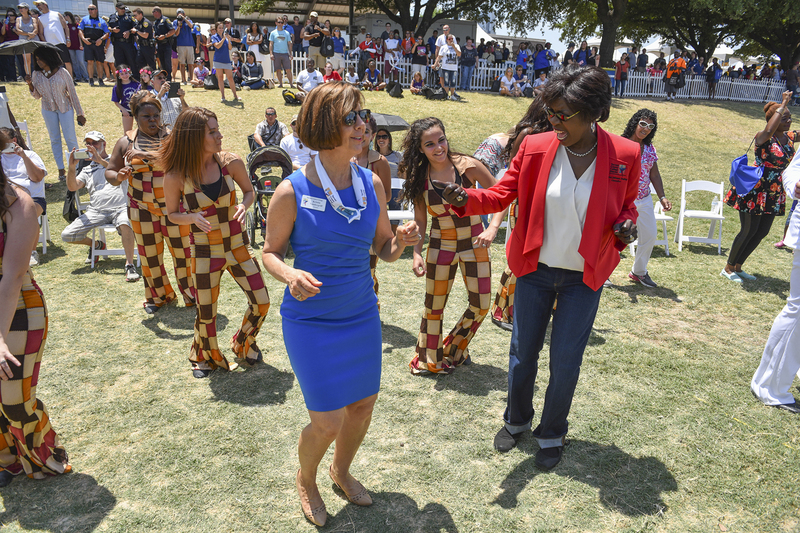 Hadley dances with board member Kristin Vandergriff during TCC’s 50th anniversary celebration in August. 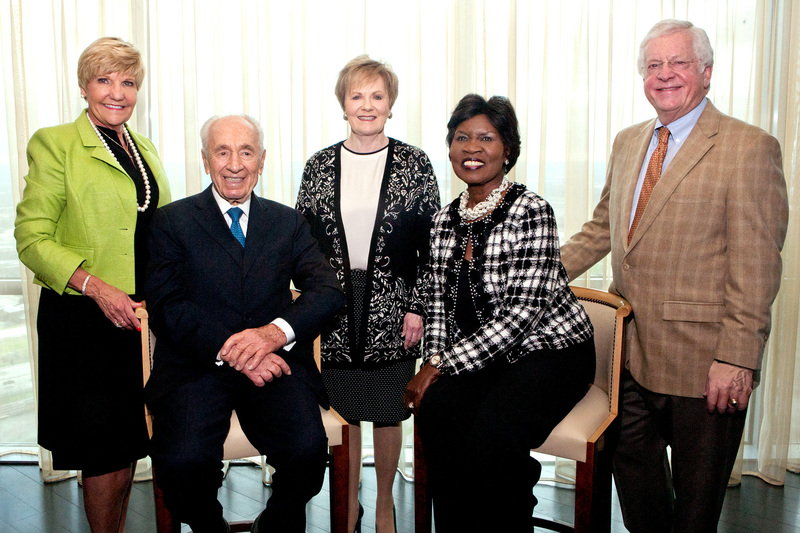 Fort Worth mayor Betsy Price, former Israeli leader Shimon Peres, U.S. Rep. Kay Granger, Hadley and former TCC board member Tom Schieffer gather during Peres’ visit in March to commemorate TCC’s 50th anniversary. 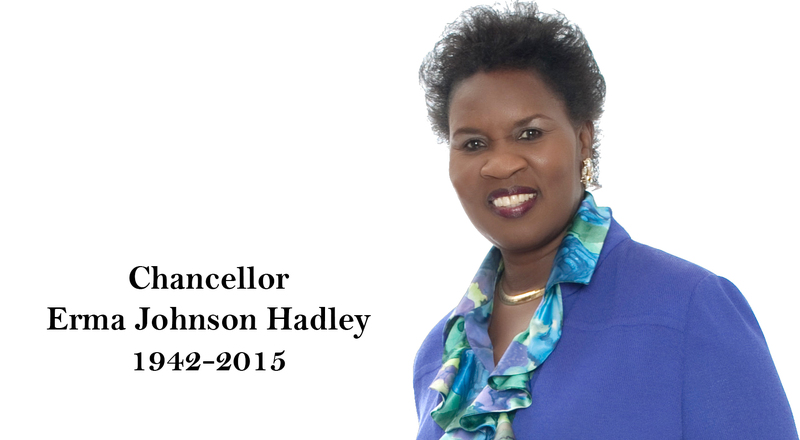 Hadley sits with former chancellors Joe B. 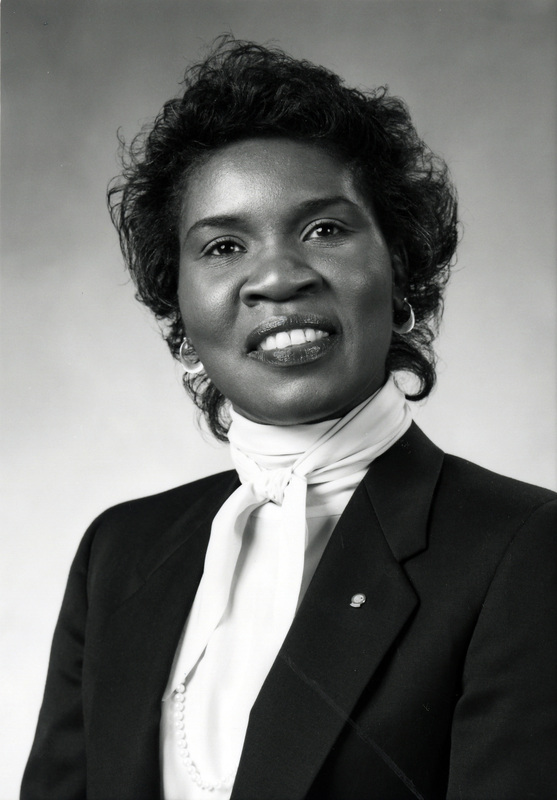 Rushing, C.A. 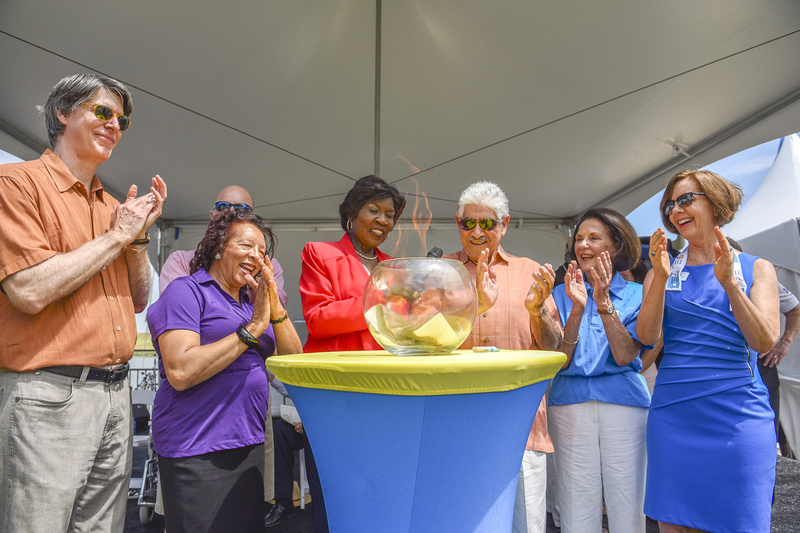 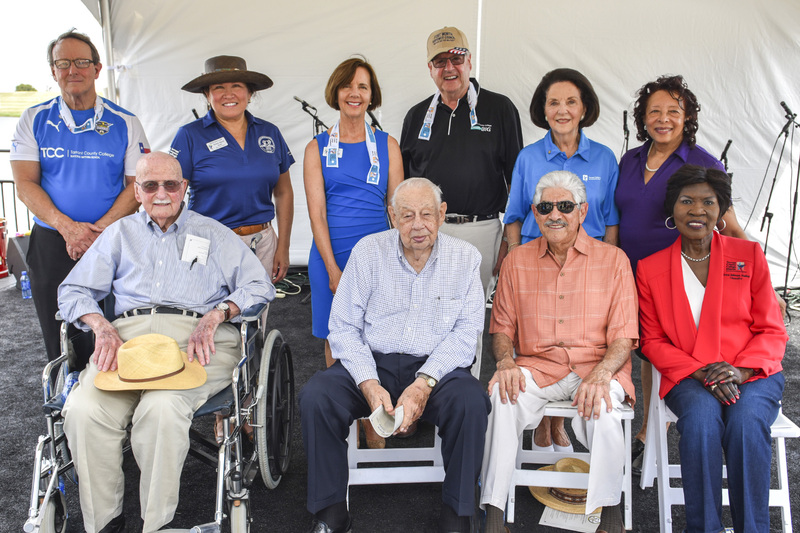 Roberson and Leonardo de la Garza while members of the board of trustees stand behind them at TCC’s 50th anniversary celebration held in August at Panther Island Pavilion. 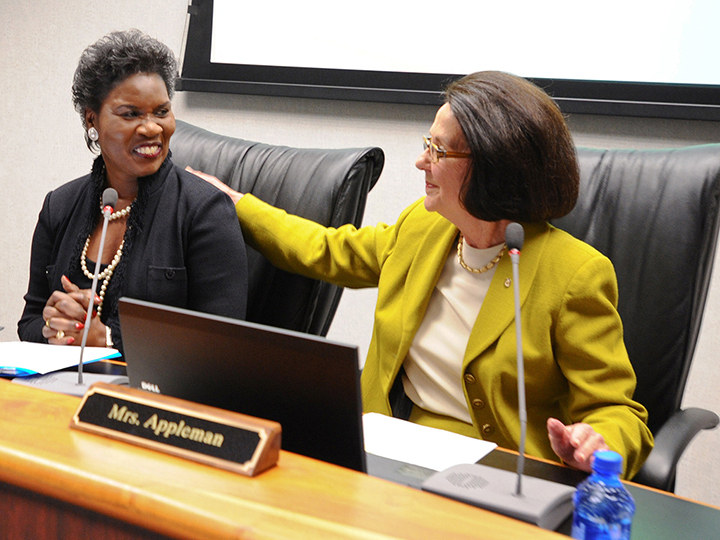 In August, Hadley and de la Garza burn the school’s last bond, making the college debt-free for the first time. 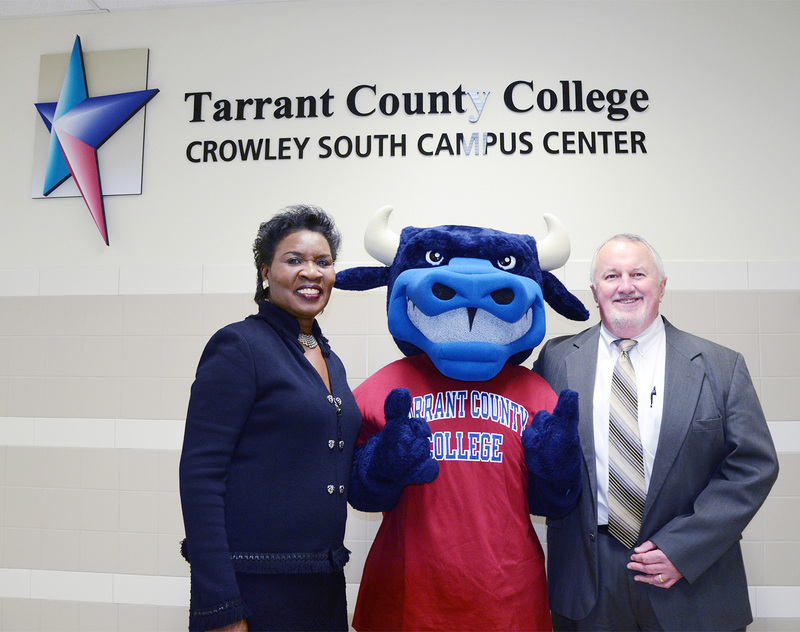 Hadley poses with TCC’s mascot Toro and Crowley Superintendent Dan Powell at the opening of the Crowley South Campus Center in January 2013.